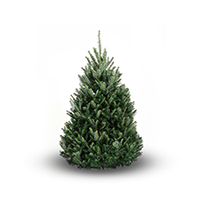 An outstanding favourite nowadays because of its impressive glossy, rich green foliage and large soft family-friendly needles, great for young children and pets. 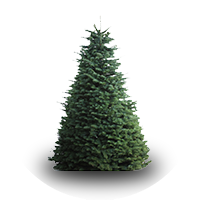 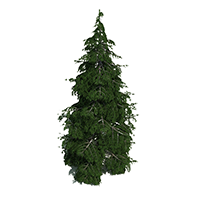 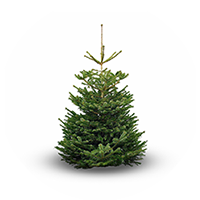 Renowned for it’s superb needle-holding ability, the Nordmann Fir is ideally suited to indoor display. 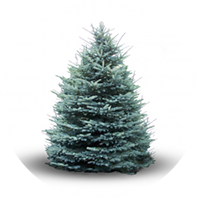 The proper gentle pruning regime generates an excellent full and regular shape, and growth can be regulated to generate perfect-length leaders.